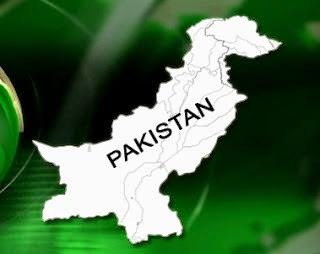 Multan, Pakistan: Pakistan on January 7 hanged two men sentenced to death by an anti-terrorism court, bringing to nine the number of executions since last month's lifting of a moratorium on capital punishment. The two, who were sentenced to death in 2002, were reportedly members of banned Islamist militant group Lashkar-e-Jhangvi and had been found guilty of murder. They were hanged in the southern city of Multan. Pakistan lifted a six-year moratorium on the death penalty in terrorism cases following a Taliban attack that killed 142 children and nine staff at an army-run school in the city of Peshawar on December 16. On January 6, parliament approved the use of military courts to hear terrorism-related cases in a bid to speed up hearings. The country's notoriously slow civil court procedures often delays justice for years.